How Long Do Facelift Results Last? It is common for Dr. David Kriet and Dr. Clinton Humphrey to recommend combining facelift with fat transfer procedures or the regular application of cosmetic injectable products to both enhance and extend results. If many years after a facelift your face ages considerably, you may opt to inquire about a touch-up surgery to refresh your results, or even a different facial procedure to address specific concerns. 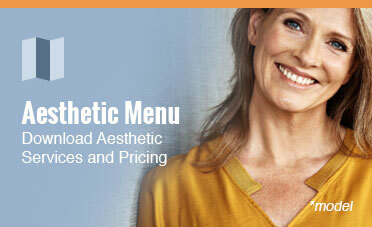 In some cases, a targeted procedure like a brow lift or mid-face lift may provide the outcome you desire. During a consultation with Dr. Kriet or Dr. Humphrey, you can undergo a comprehensive examination to assess visible signs of aging, determine effective cosmetic solutions, and discuss the results you can expect. If you are interested in learning more about facelift results and how your outcome may progress with time, please contact our practice to schedule a consultation with one of our facial plastic surgeons. What is the Difference Between a Face Lift and Neck Lift? 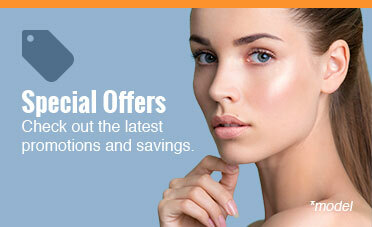 Save on OBAGI® Skin Care!